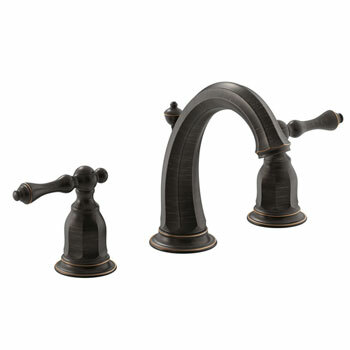 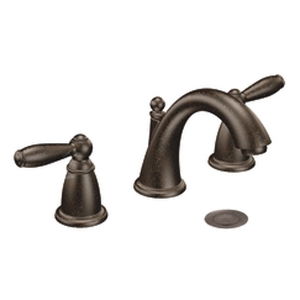 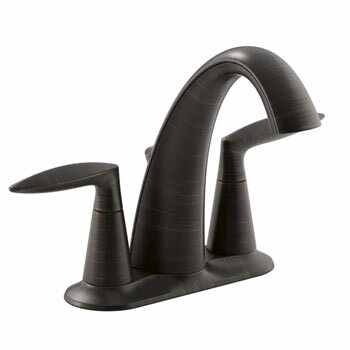 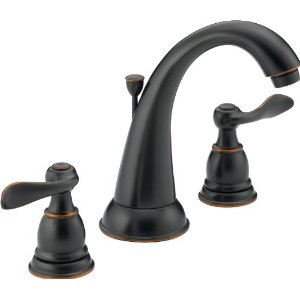 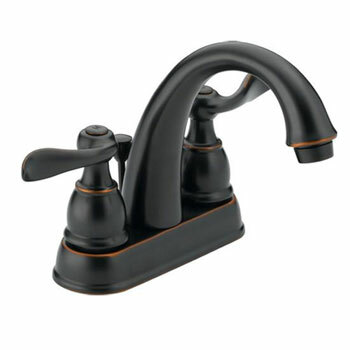 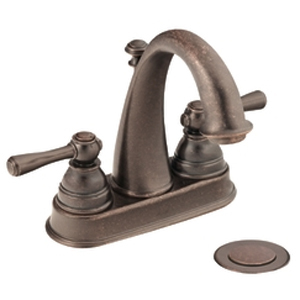 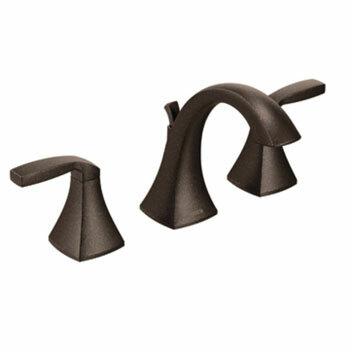 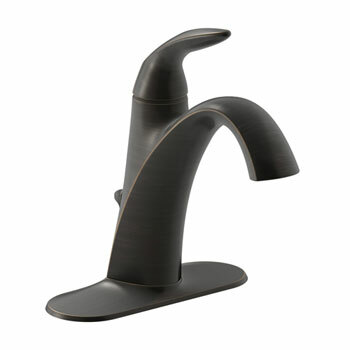 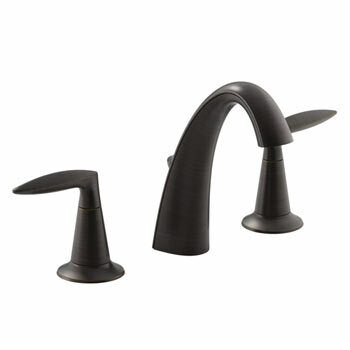 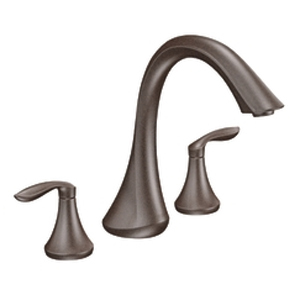 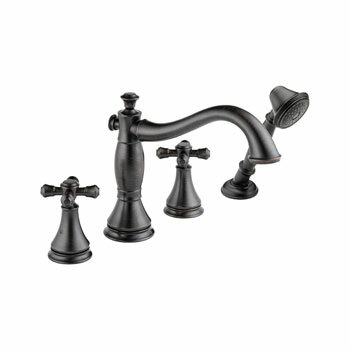 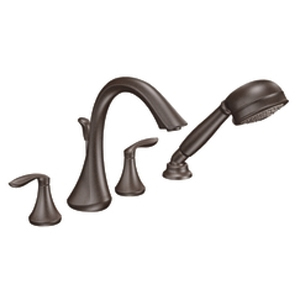 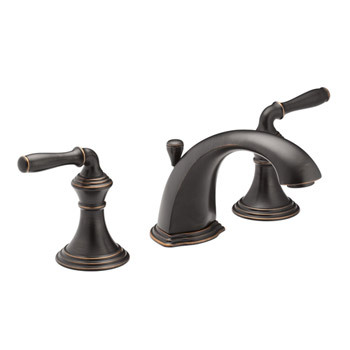 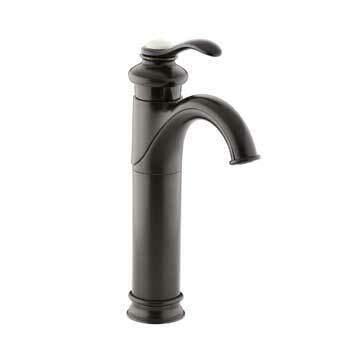 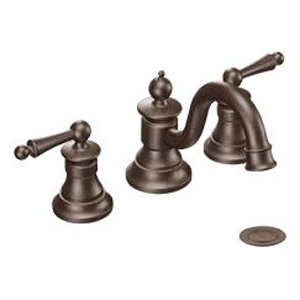 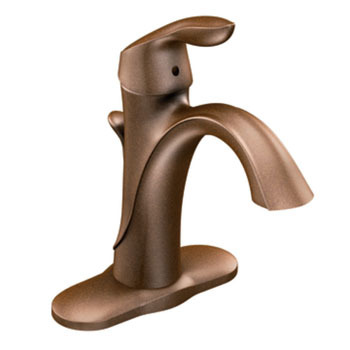 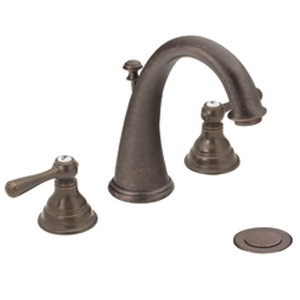 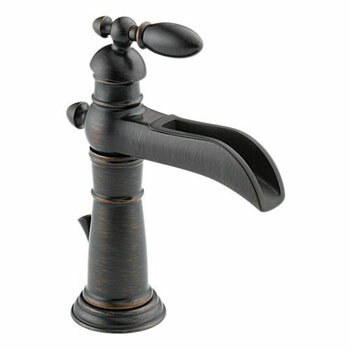 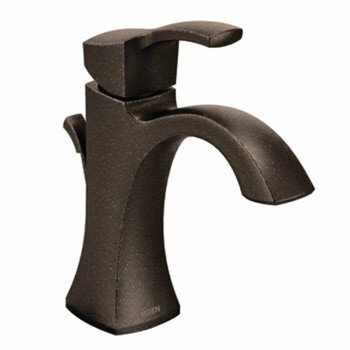 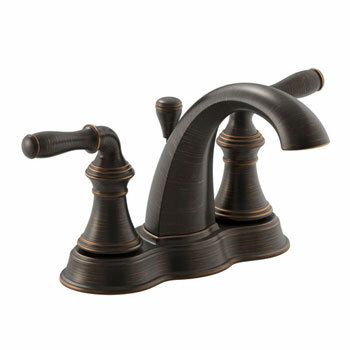 Nothing is more appealing nor more complementary to nearly every décor theme in the bathroom than a beautifully crafted bronze bathroom faucet, and Faucet Depot stocks a huge assortment of attractive bronze bathroom faucets, including venetian bronze and oil rubbed bronze varieties for you to choose from. 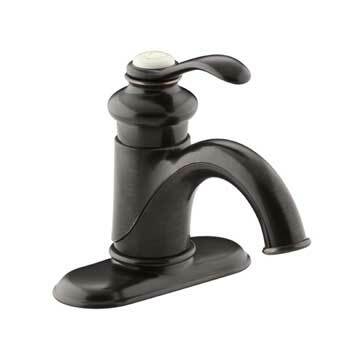 Browse our inventory to find the most popular styles in modern and traditional designs like widespread, centerset, single handle, two handle, and many, many more. 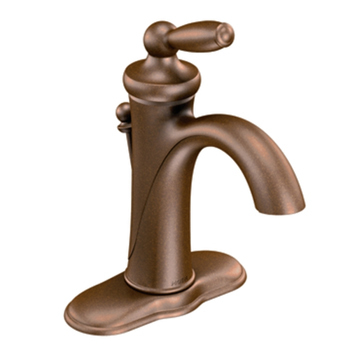 Bronze is one of the most sought after materials to utilize in home plumbing and provides a long lasting finish that is easy to care for and maintain. 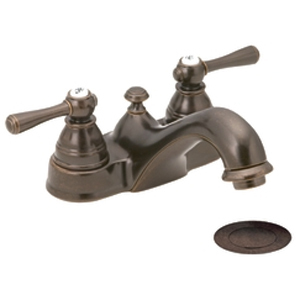 Faucet Depot offers only the best quality, top notch bronze bathroom faucets and bathroom sink faucets from the world’s most respected plumbing manufacturers. 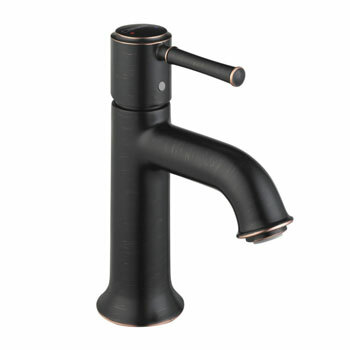 Choose from brands like Danze, Delta, Moen, Price Pfister, Grohe, and more – each of which has a reputation for quality workmanship that stands up to the test of time. 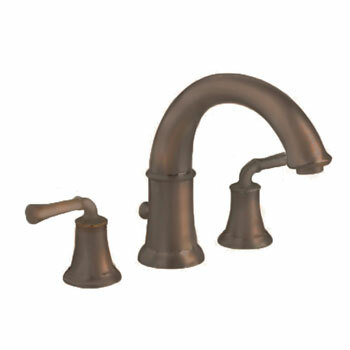 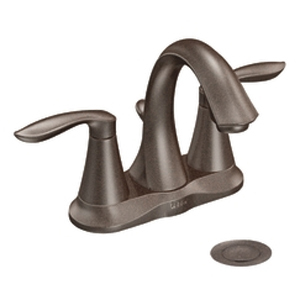 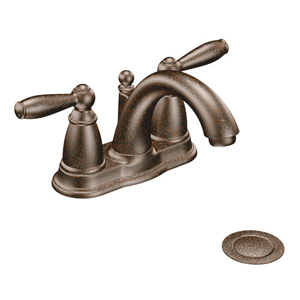 Installing a beautiful bronze bathroom faucet from Faucet Depot in your family’s bath is an overall investment in your home that simply costs less when you shop with us.